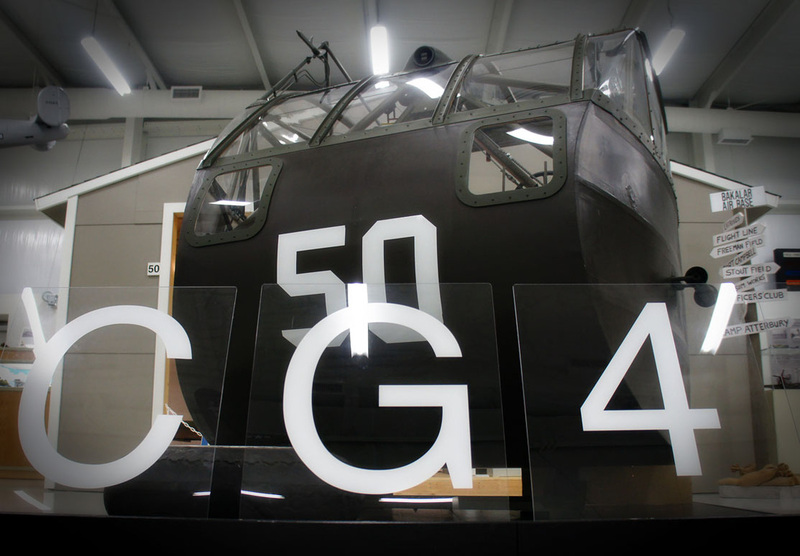 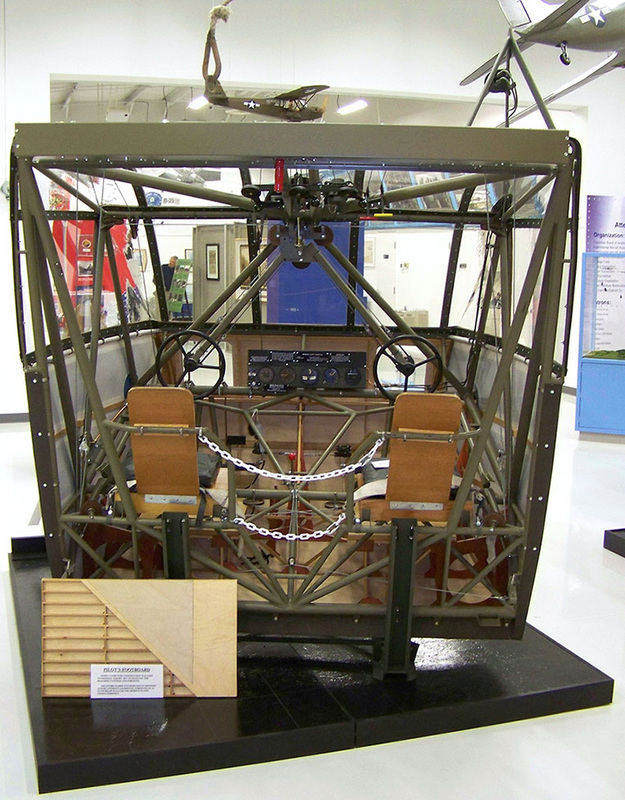 Many WWII CG4-A Glider artifacts, one eight scale CG4-A, and a restored CG4-A Glider nose (shown above and below) can be seen at the Atterbury-Bakalar Air Museum. 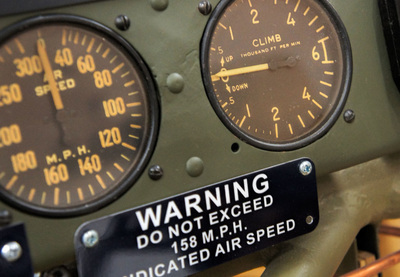 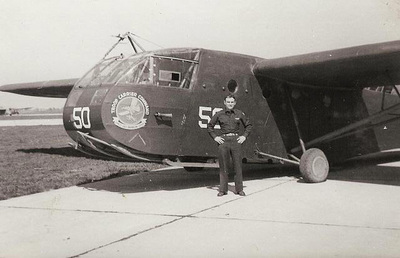 There is very little pictorial history and artifacts of the WWII era glider activity at the Atterbury Army Air Field and we need your help finding photographs, memorabilia and personal stories about this great time in history. Contact the museum if you can help. Photos of glider pilots in training during WWII. 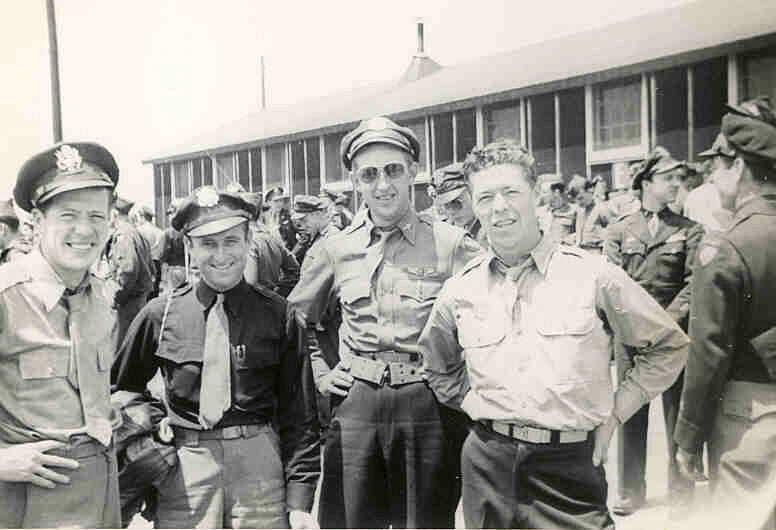 Atterbury Army Air Field was one of many training bases across the United States for WWII glider pilots. 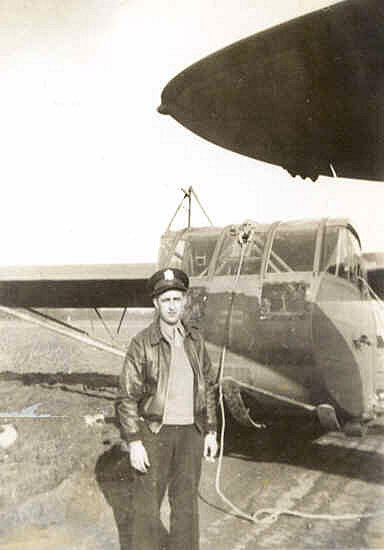 (click on images to enlarge).